In the UK, when a rare heatwave hits, there is nothing better than going to a pool. There is certainly an abundance to choose from. 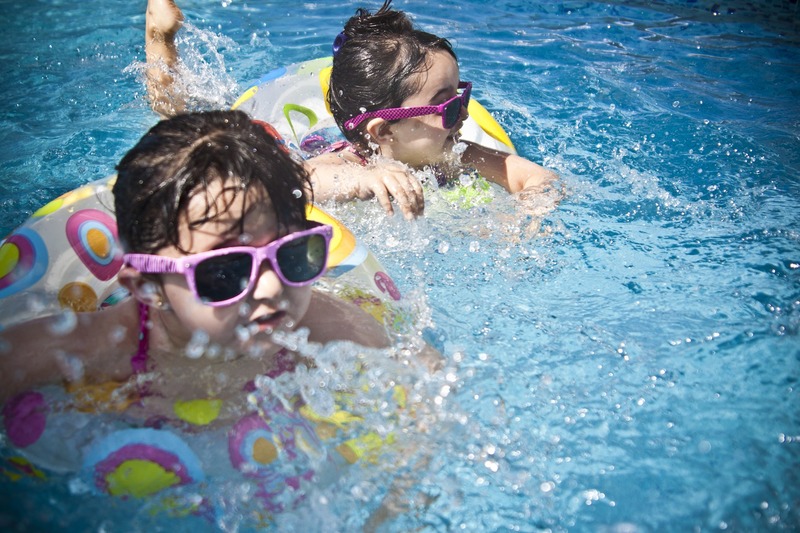 We have sifted through the best and listed the outdoor pools which are ideal for people during the hot summer months. 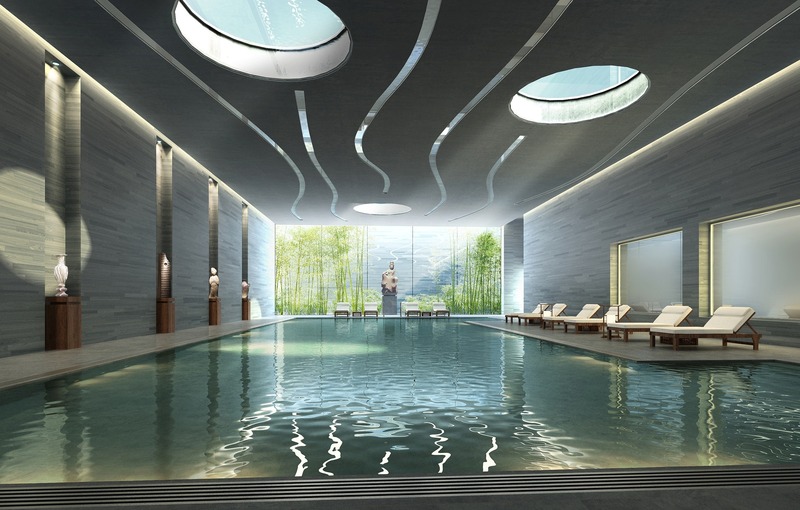 This pool is great because of its fabulous Art Deco architecture. It was first opened in the 1930s and has a Grade 2 listed status. 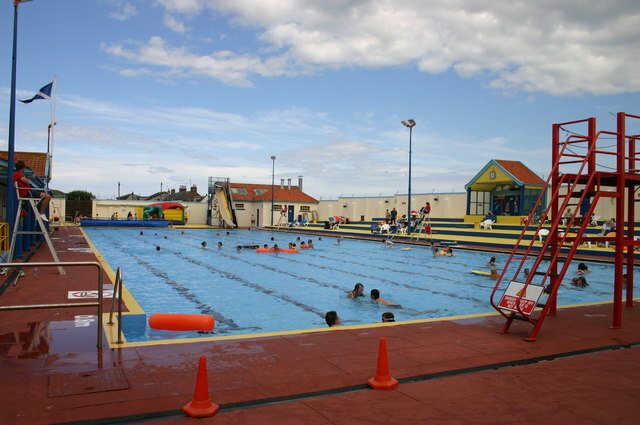 The pool is considered an essential part of the English seaside. Despite this, it was once nearly demolished. Luckily the pool was instead refurbished and can now be enjoyed by holidaymakers. When people think of Scotland they will often picture cold weather. 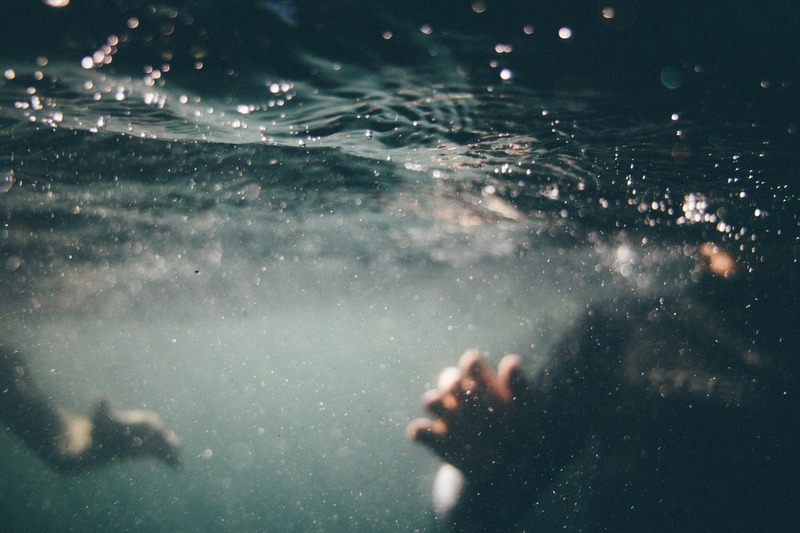 They may also believe that this is not the most ideal climate for an outdoor pool. However, the one in Aberdeen features filtered seawater which has been especially heated. It is a nighttime pool which opens between 10 pm and midnight. Stonehaven is one of the most unique pools in all of Britain. T his one is ideal for families who are holidaying in the Cotswolds. 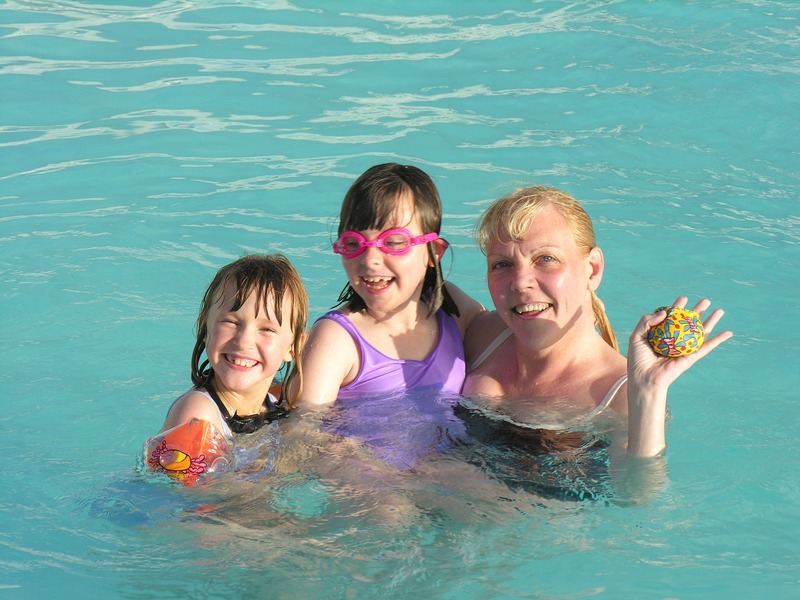 It has a fantastic children’s pool that contains fun slides and paddling areas. The main pool is 50 metres long and heated. This allows swimmers to feel comfortable in the water, even during the colder months of the year. This pool has something for everyone. This is a well-known brine spring which has existed for hundreds of years. The salty water was once used to treat many medical complaints such as rheumatism. The soldiers of WW1 would also come here to help with their recovery. The pool built into the salt water spring has existed since the 1930s. It is 30.5 metres long and 15 metres wide. 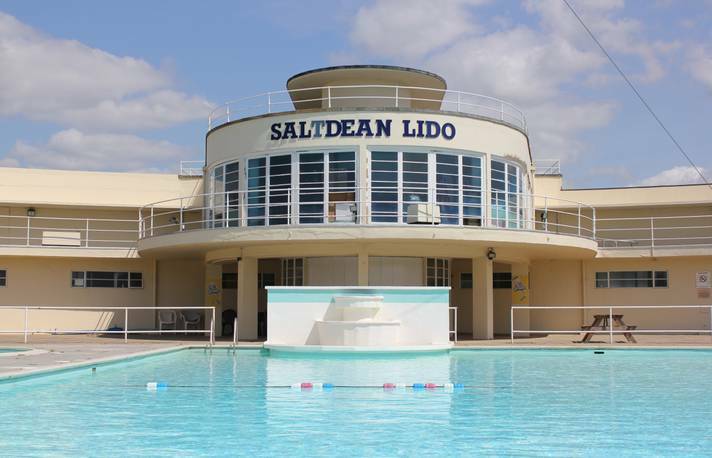 Recently repaired after massive storm damage, Jubilee is actually the largest saltwater-containing lido found in England. 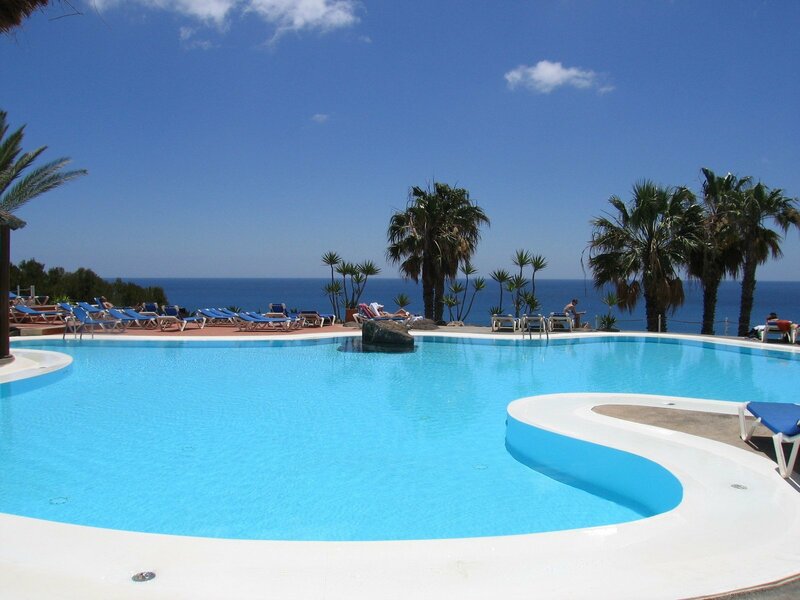 It is popular due to the stunning views of the ocean and surrounding countryside. Toddlers will get a lot out of this pool. It is an ideal place to learn how to swim. Visitors should be aware that the Jubilee closes at the end of September.